﻿ Leica Zeno GG04 Smart Antenna - Print-O-Stat, Inc. Collecting high accuracy geospatial data on your smartphone or tablet has never been easier. The latest innovation in the Leica Zeno range can pair with all existing Zeno handhelds and a wide range of Android or Windows smart devices, bringing cutting-edge GNSS technology and industry-leading 555 channel tracking power into the hands of all. 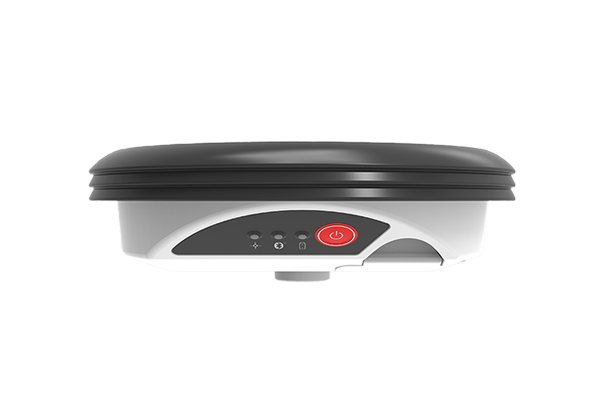 The rugged, flexible and easy-to-use smart antenna not only utilizes RTK technology but can now apply Precision Point Positioning (PPP). This now makes real-time, high-accuracy data collection possible in the most demanding of locations without the need for a mobile data connection. 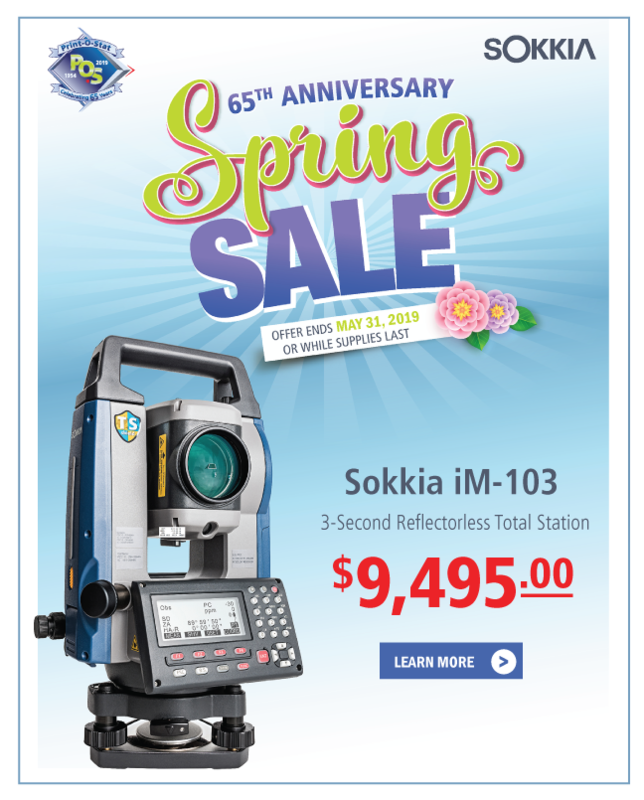 With its compact, lightweight design and IP68 durability, you can work for longer in all conditions, as the world of high accuracy mapping comes to life at your fingertips.